As we approach the start of the course, we thought we would share with you guys a few of the reasons why we love witches so much and are so eager to teach about them! Let’s face it, it’s true. Who are the female characters in fairy tales that actually get to do things? Who are the ones who actually get to be badass and awesome? Who are the characters who have wild, ancient knowledge, who know the North Wind, who can change into cats and talk to birds? Who actually does the magic of the stories? Nine times out of ten, the answer is witches. Well, and fairies, who are also, of course, wonderful in many of the same ways. All this is to say that, at some point in both of our lives, we realized – much like Kat Howard in her beautiful essay “The Princess and the Witch” – that we both wanted to be the witch. That we wanted magic and subversion and power over our own lives. That we wanted to “take the stories and say, if you make us a princess, you will discover that we are witches. We can dance in glass slippers, true, but we can also wear out iron shoes walking to get what we want.” Witches don’t have to answer to anyone. And magic of beautiful resistance. Let us respell, reshape the world together. Be late. Be early. But come. Have you ever noticed that, if you want to feel powerful and confident and in-control, it helps to dress a bit like a witch? That black is a “power color” for a reason, that flowing layers and special talismans can give you the just the right kind of magic to tackle a scary situation or master a difficult project? We have, and we have 100% embraced it. From academic conferences to teaching the first class of a new course, we know that if we break out the black dresses, we’re already one step ahead of the game. And, of course, it doesn’t hurt that many of the clothing items considered ‘witchy’ just happen to be among our all-time favorites – velvet and embroidery and layers and long skirts? Um, yes!! There is nothing like calling on your inner witch when you feel down. Whether this means writing a magical poem, lighting a special candle, or performing a ritual of your own making (like, for instance, setting a rejection letter on fire and dancing around it in the back yard. Hypothetically. Not that we would ever do this. ), finding your inner witch can be revitalizing, healing, or even hilarious. So there you go, some of the reasons we think witches are so awesome :). Please share your thoughts in the comments and, of course, consider joining us for the class to discuss more! 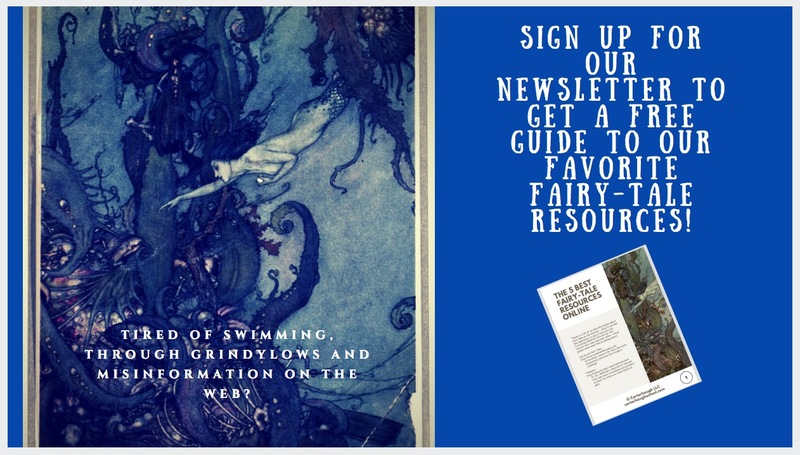 ← “Witches in Folklore and Literature” Course Video Promotion! All of that sounds absolutely wonderful Angie! :).